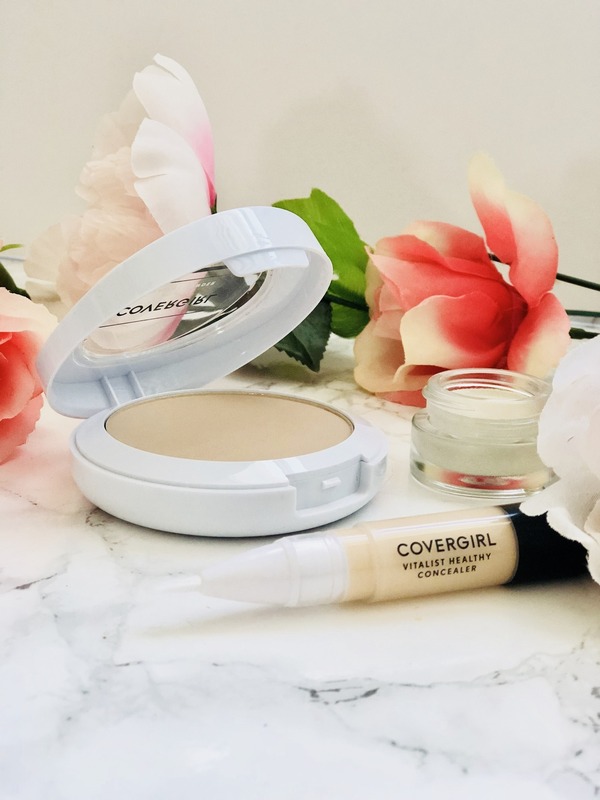 Hey Gorgeous, today I am reviewing the new vitalist makeup products from CoverGirl. 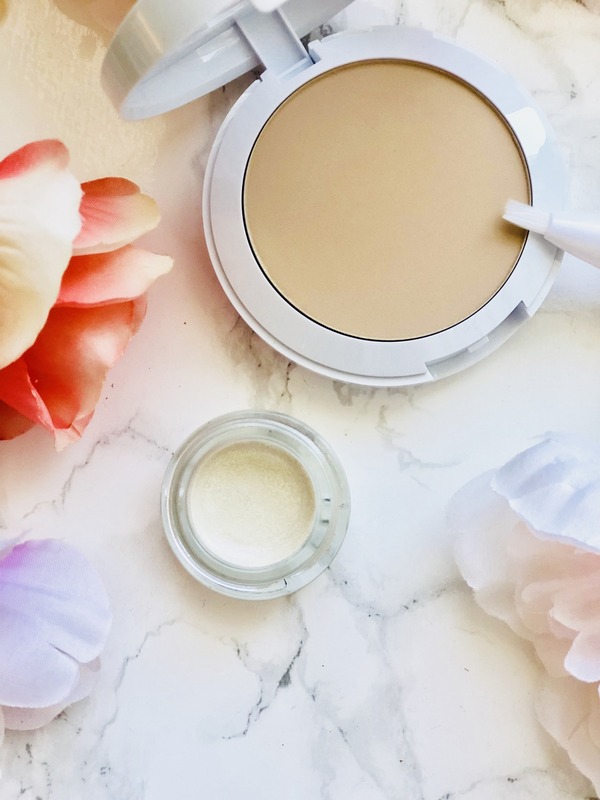 It's been a while since I tried any powder foundation, I am pretty acne prone, therefore when I find a product that works, I just stick with it! 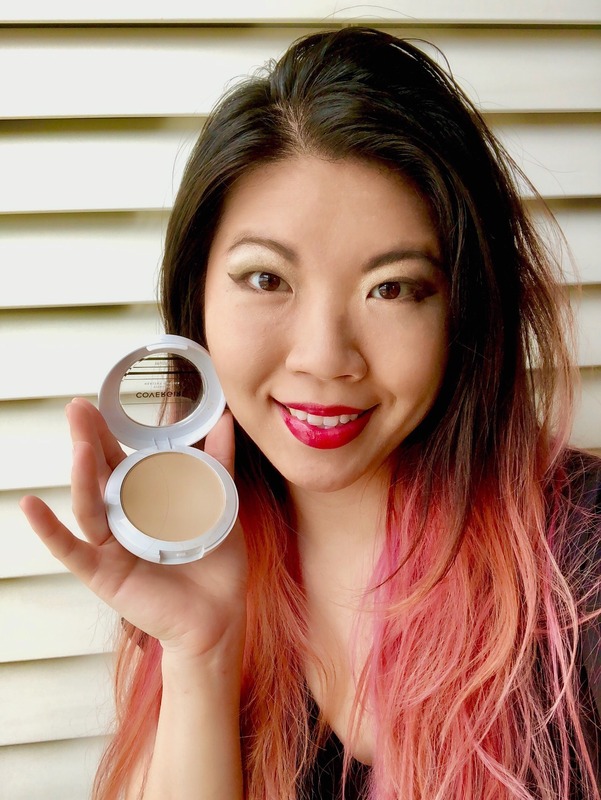 I was still excited to try this powder in search for better products, because while I like my foundation, different skin conditions and weather sometimes will cause the product seem less fitting or long lasting to my skin. The Vitalist powder feels smooth to the skin, you can build up the coverage. 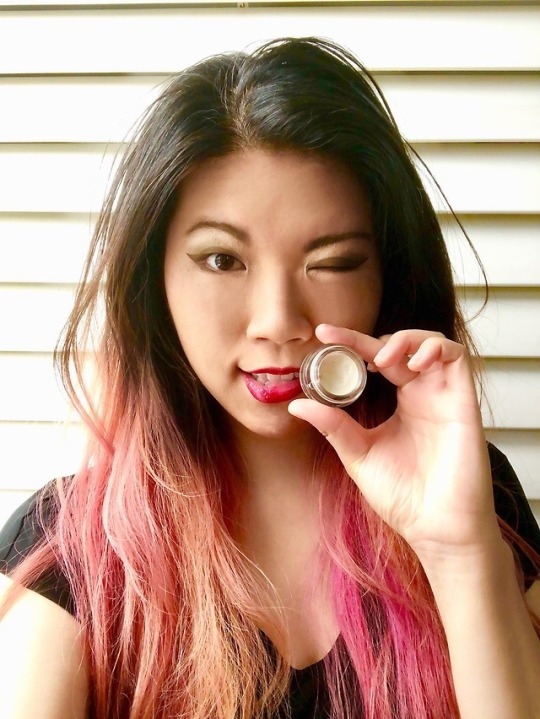 Personally I wouldn't only apply the powder as coverage, I think it's still too dry to the skin and thus makes lines more visible when I smile. 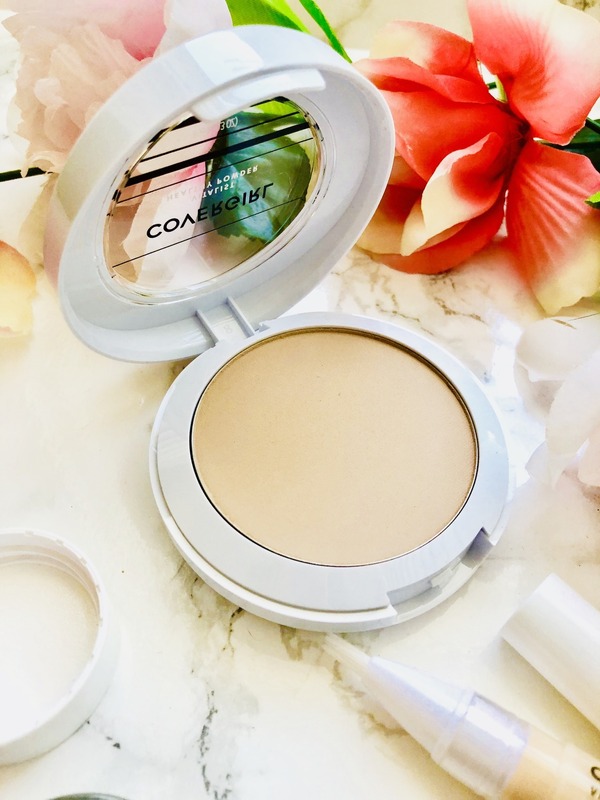 (although I am talking about super up close to the skin, normally, you wouldn't be able to see any fine lines) To create a better flawless coverage, apply powder over a foundation. It haven't cause me any break out so far, so I am really happy with that! Like it? Get it Here! Extra Tip: Clean your sponge one to twice a week and air dry. Or you can purchase a bulk bag of sponges and just switch it out every week to make sure you are using clean sponge in your applications for a healthy look! Concealers are tricky, I tend to avoid liquid foundations and such because of my skin. I gave this conealer a try, and so far I think it's working better than my previous experiences. It drys pretty fast, the liquid doesn't just absorb into the skin and actually provides medium coverage. There is extra benefits of the formula infused with Vitamins E, B3 and B5. Makeup that's also healthy for your skin, sounds great to me! 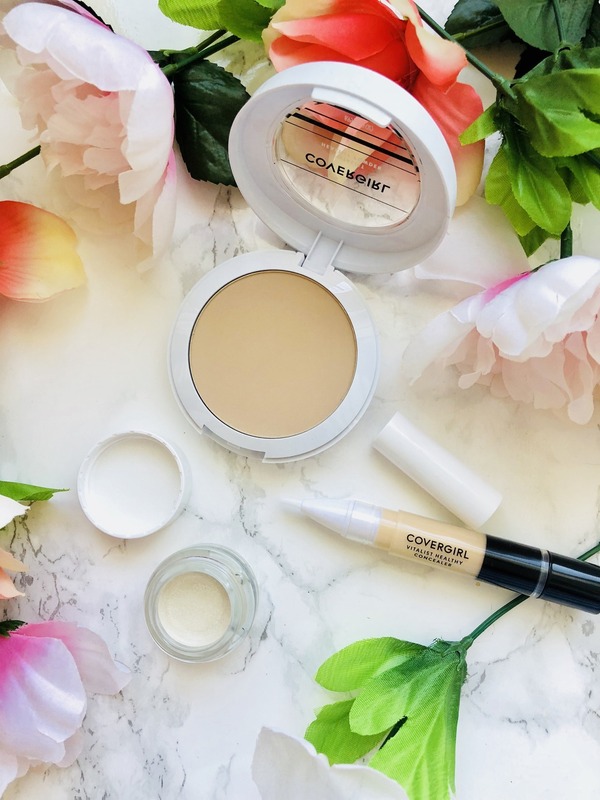 With any concealer, you also need a foundtion or powder that works well with it. 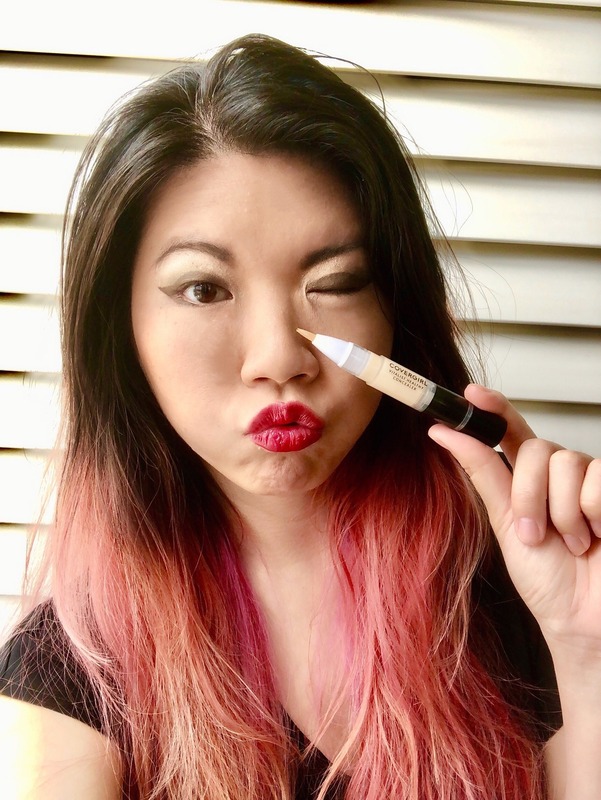 I think this concealer actually is more long lasting then the powder, so I might have to apply more powder to make sure I don't end up with a spot concealer look on my face! Practice makes perfect I suppose! I do think this product is worth a try if you are only looking for medium coverage concealer. Like it? Get it Here! Extra Tip: Quickly blend the concealer with sponge or finger after application. This highlighter is creamy and easy to apply. It is great not having to cleam up runaway powder shadows after doing my makeup. The highlight color is beautiful, so easy to compliment any makeup looks! I usually highlight the inner corner of my eyes, my brow bone and underneath my eyes. But you can also apply this to cheeckbones and nose with your contours. Extra Tip: Use a small brush to apply thin highlights on areas such as inner corner of the eyes or underneath the eyes for a define highlight look. 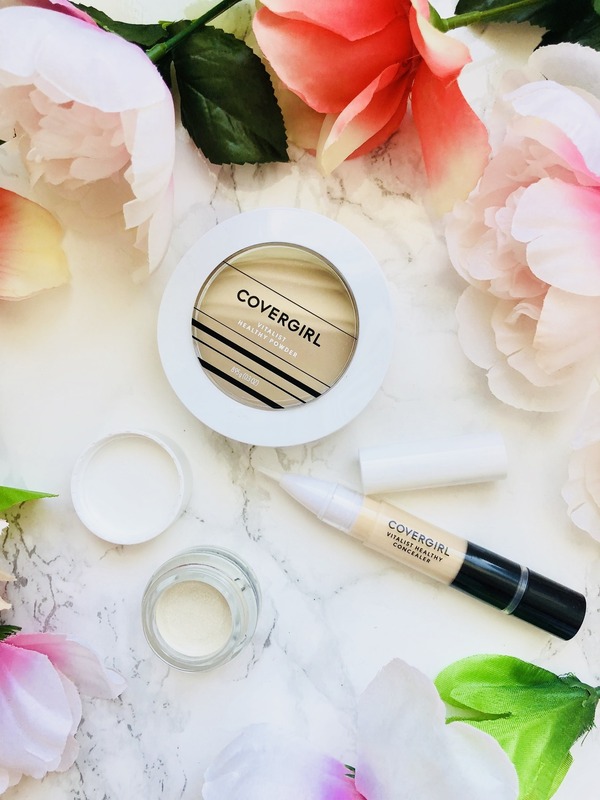 I have discovered more CoverGirl Vitalist Products on Pinterest! What products should I try next? Products are received complimentary from Influesnter for review purposes.